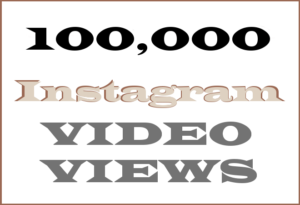 Our Instagram video views are quality, all-inclusive engagement campaigns centred around your category and aims – you’ll see real people commenting and enjoying what you do, because they do too! Views can be focused on some countries, including USA – just ask/inform us if you have a requirement in this regard. Likes are real, most coming from the USA and other western countries – mostly English-speaking, but we also have Spanish-speaking networks. Comments are real instagrammers of course, more than half of our Instagram community population are female – sorry if that’s a deal-breaker! Followers will not leave/disappear, and we stand by this guarantee. You will receive an order completion email after your campaign has finished, and you can access our high-speed customer service at anytime before, during, and after your campaign period – just flick us a quick email anytime 24/7 and we’ll be onto it straight away. 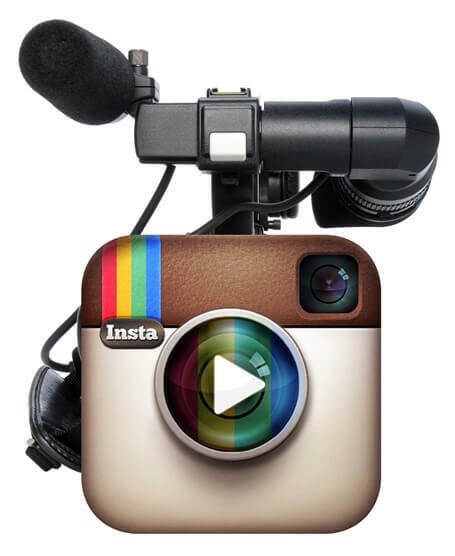 Our Instagram Video views are slightly more expensive than our cheap/fake competitors, and for good reason. You pay for quality. If you purchase cheap views from low quality providers (like the cowboys who used to sell a million views for just a couple of hundred dollars) then sorry but you will have some problems with the service they deliver. There are also some competitors who put their prices up to the same as ours, and try and bluff by claiming their views are high-retention and completely safe etc. It is quite simply not true – you won’t get comments, permanent followers, real likes, and the views will not do your video/s any good at all. If you’d feel more comfortable touching base with us before placing your first order, we completely understand. 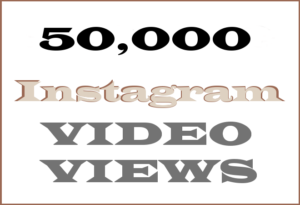 Buy 50,000 Instagram video views, and get real likes, comments and followers as part of the package! 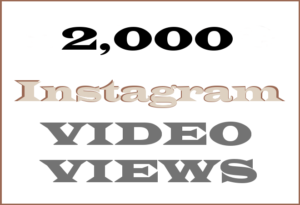 Several packages available from 2000 to 20 Million views – get your Instagram presence up where it belongs today! 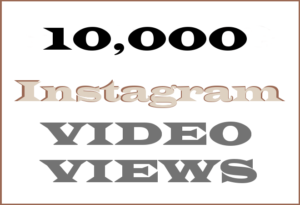 Real USA likes, real comments from real native English speakers who are interested in your video and your particular niche, PLUS get some new followers who will stay with you on your Instagram journey permanently. If there are any questions about this or any other packages please email support@videoviews.international at anytime. Our highly experienced viral video marketers are ready and happy to serve you 24/7.